Southeast of Regina, Saskatchewan. 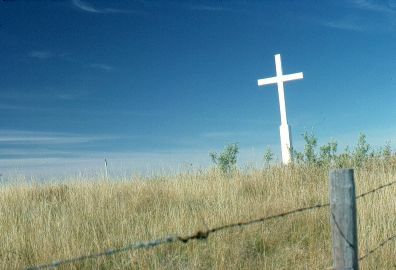 Cemetery west of Davin. 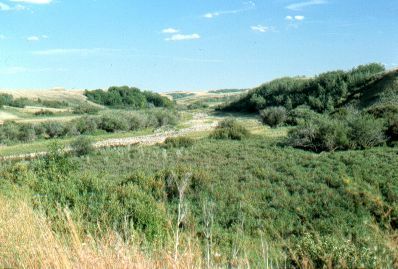 Moose Mountain Creek, west of Oxbow, Sask. At Clearwater, Manitoba, west of Crystal City. 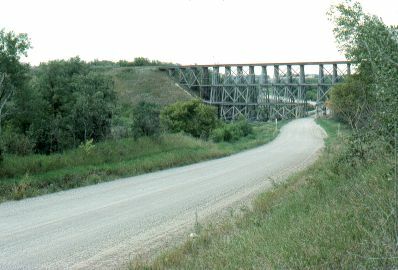 A wooden trestle railroad bridge. 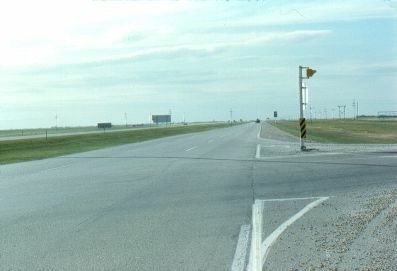 The Trans-Canada Hwy, just north of Ste. Anne, Manitoba. Southern Manitoba is very flat.